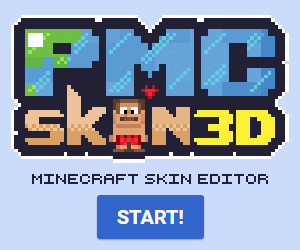 PGMC.NET - Survival and Towny - Holiday events - Custom Achievements - Parkour! 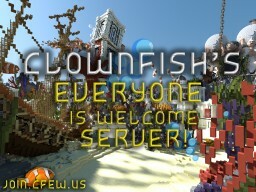 Clownfish Everyone Is Welcome - Survival | Slimefun | Creative | Skyblock | Acid Island | Established 2010! OtterCraft Survival - Friendly PVE, Semi-Vanilla!